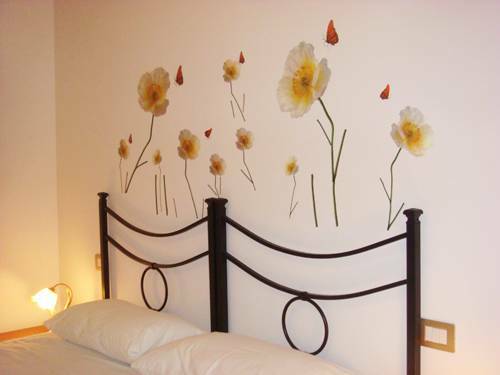 Welcome to Residence Tiburtina Guest House in Rome Termini. Residence Tiburtina is sitauted in the historical center, just next to the train station Termini. It is well connected to all city areas both by bus and subway, making the visit to all major touristic areas easy and quick. 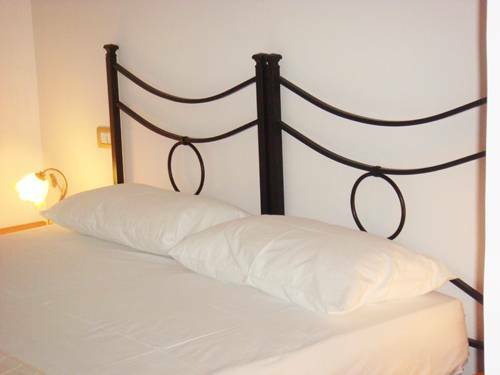 Residence Tiburtina is a brand new budget Rome Bed and Breakfast. Residence Tiburtina takes pride in every little detail, and has worked hard to be sure that each room has personal touches that are difficult to find in many larger hotels. Continental breakfast is included in the price. Every room furniced with t v, air condition. hair dryer, room heter. kitchen, refirgetor. Every room furniced with t v, hair dryer, room heter. 1. From Fumicino Airport: Customer could avail train from Airport to go to Termini Station. Ticket cost would be Euro:10. From Termini station to guest house is 4 minutes walking distance. 2. Termini Train Station: - check in point will be 20 B Via Milazzo. From Termini to check in place is 2 Minutes walking distance.